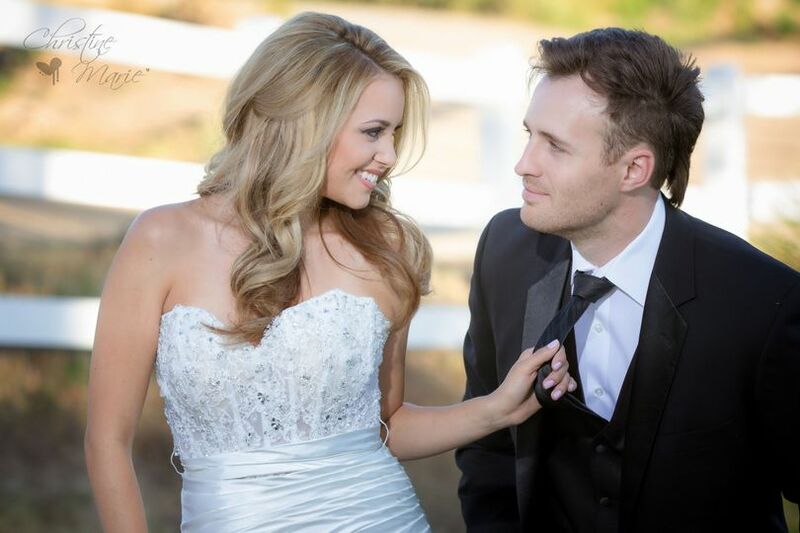 Tanya Gray Salon & Design Team is a wedding beauty and health company in Murrieta, California. Owner Laura and her team of stylists have made it their mission to provide clients with the highest degree of customer service in a professional and unique setting. They are committed to performing their crafts exceptionally well and continually strive to improve their skills. This team of stylists is always searching the beauty industry for the newest trends and products in hair care, skin care, and nail care in order to provide clients with the most pristine experience. 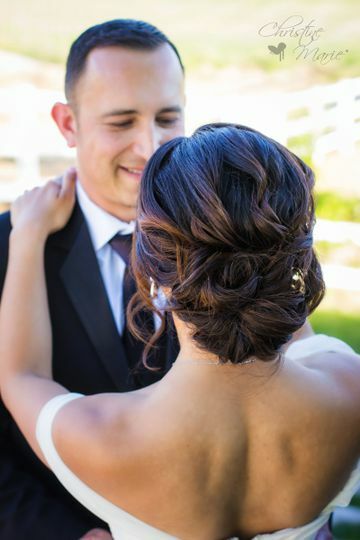 On-site hair styling of updos, extensions, etc. On-site makeup airbrush, contour, fake eyelashes, etc. Laura and her team made my wedding day absolutely amazing! They were kind, professional and did absolutely amazing work. 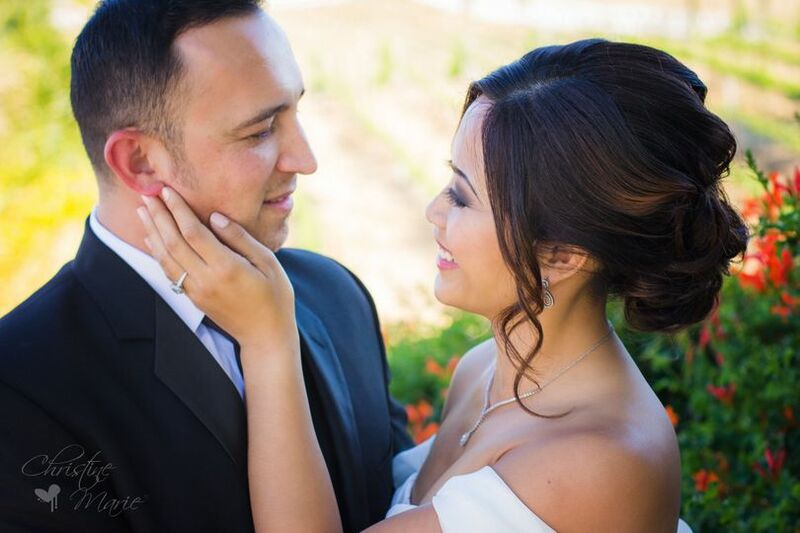 She was able to efficiently complete the hair and makeup for both me and my bridal party in an efficient and timely manner. If I could plan my wedding I would choose Laura and her team ten times over! You can't go wrong with Tanya Gray Salon team!! 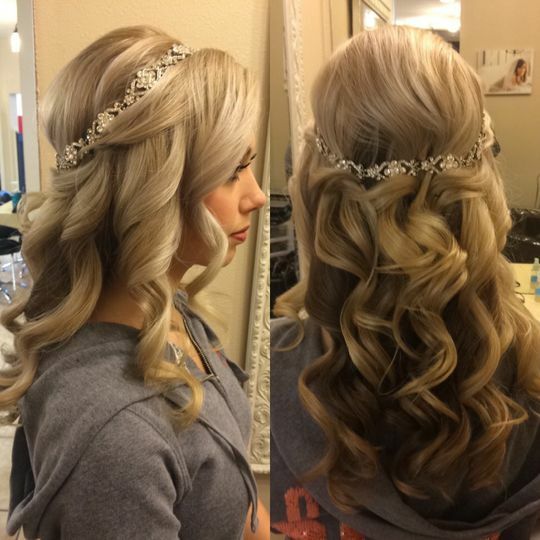 Working with Tanya gray salon and their bridal department was a dream! 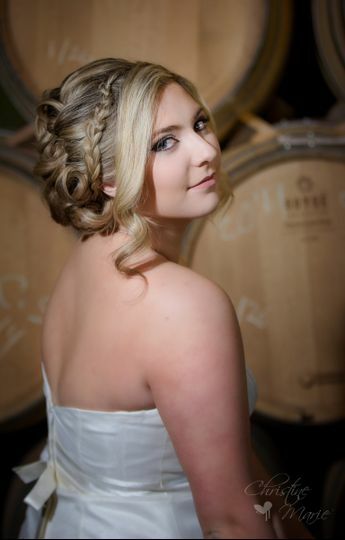 I am so happy that I found reliable hair & makeup artists for my wedding day. 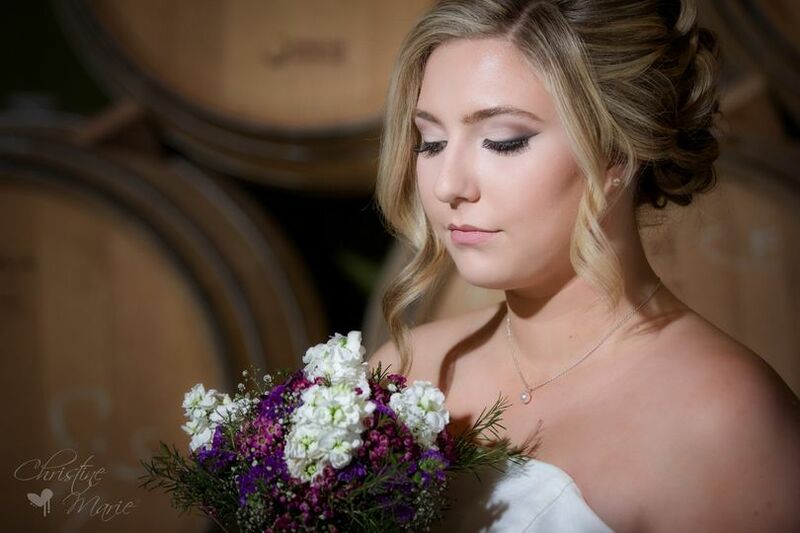 From my hair & makeup and all my bridesmaid services everything turned out beautiful. We showed them pictures and they took exactly what we liked from the each picture and made it our reality. They came on location to where we were getting ready as well as the venue to do final touches. The truly went above and beyond to make sure we looked gorgeous! 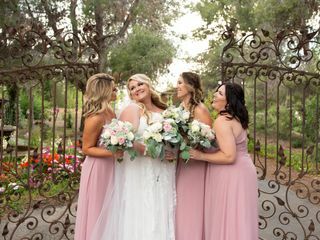 Thank you, to Laura who did all the hair and Ashley who did all the makeup, your guys attitudes and energy made all of us relaxed and enjoy the morning of the wedding while getting ready!!!! Thank you thank you thank you!!! A solid 10 out of 10! Laura and her team were so easy to work with! 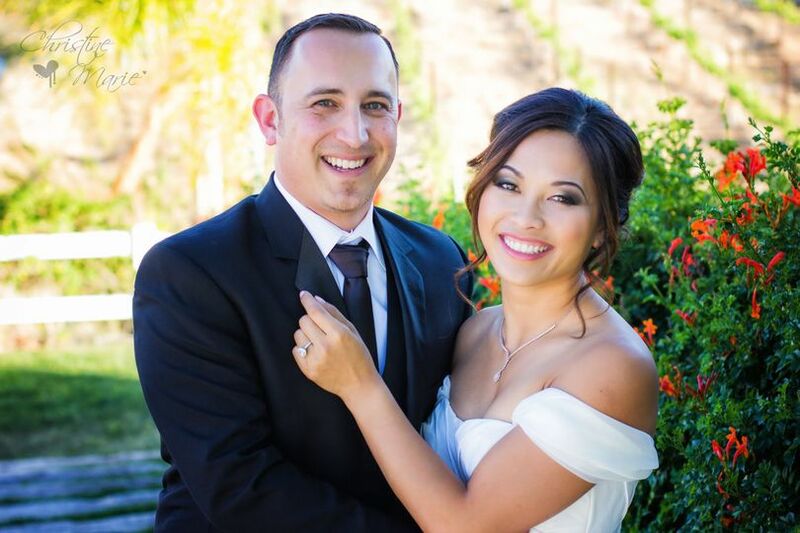 Laura was very responsive throughout the whole process and although her due date was approaching, she made it to my wedding day to help. 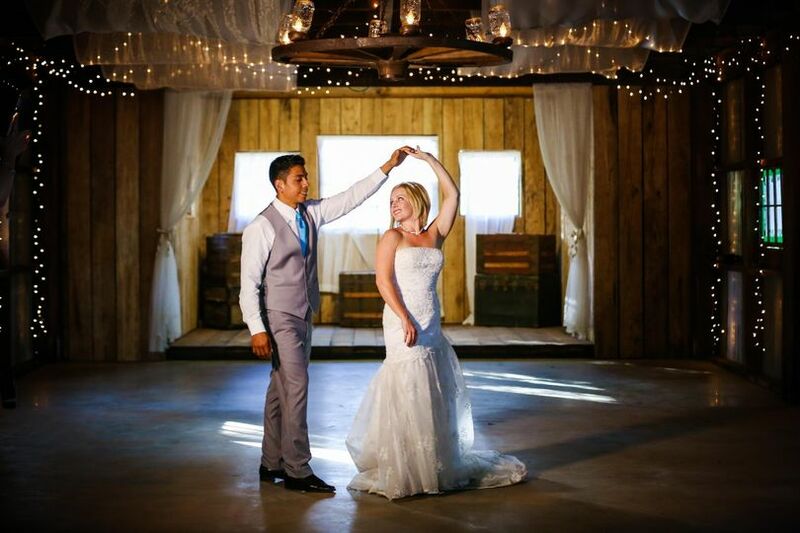 She had four other stylists with her for hair and makeup for 12 of us in my wedding party. They are very versatile, as they were able to make everyone looks absolutely stunning from my bridesmaids, our mothers, to our grandmothers! Ashley did my makeup and Nicole did my hair. 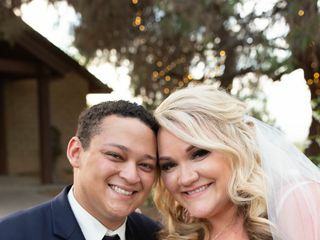 I believe it is necessary to do a trial because Nicole discovered my hair was difficult to keep curled, so she came into my wedding day prepared with a plan to hot set my hair. Both my hair and makeup turned out beyond anything I could have ever dreamed, and stayed all night through our New Year's Eve celebration! It was perfect!